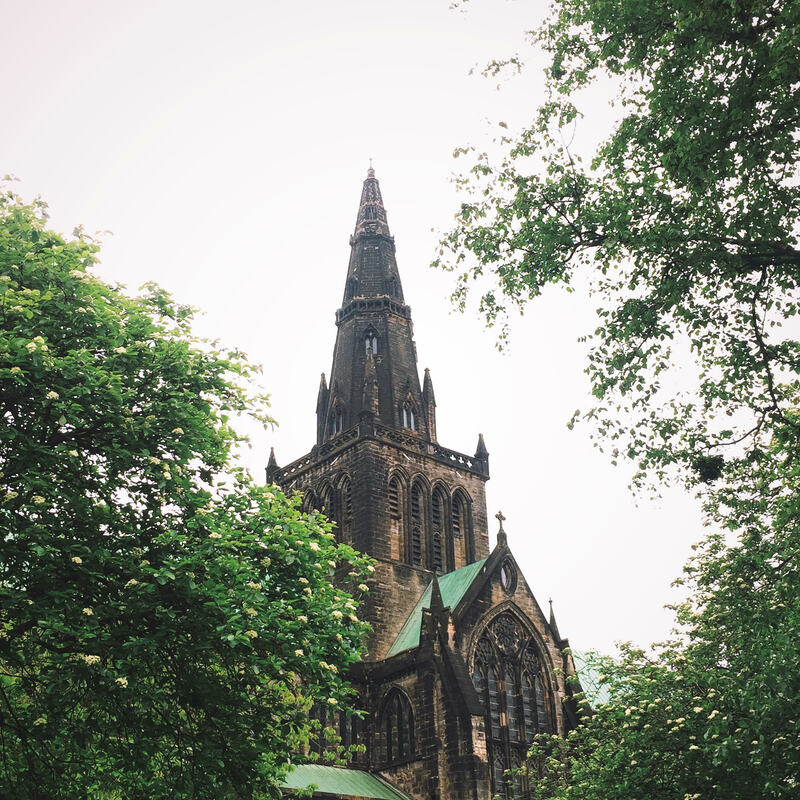 Glasgow Cathedral as photographed by our Dæmoness of Design, Jaci Raia. For more of her beautiful work follow her on Instagram. March proved to be yet another strong month for 2016 ending the first quarter on a high note. There were some excellent releases. Some larger releases that dropped included a new effort from Cobalt, an LP from brutal tech-death outfit Wormed, a sequel from K-X-P, multiple issues from Spazz courtesy of Tankcrimes, a single from Daemona, an LP from Xibalba, a discography for Phobia courtesy of Melotov Records and an LP from the completely redesigned Church of Misery. Below are nine albums, a bunch of EP’s this month, that deserve your attention which you might have missed. As a final note, if you’re into the stoner metal type stuff you might be interested in Blood Ceremony‘s Lord of Misrule.